Buckle up, Vegas, ’cause we’re coming. And you’re invited. 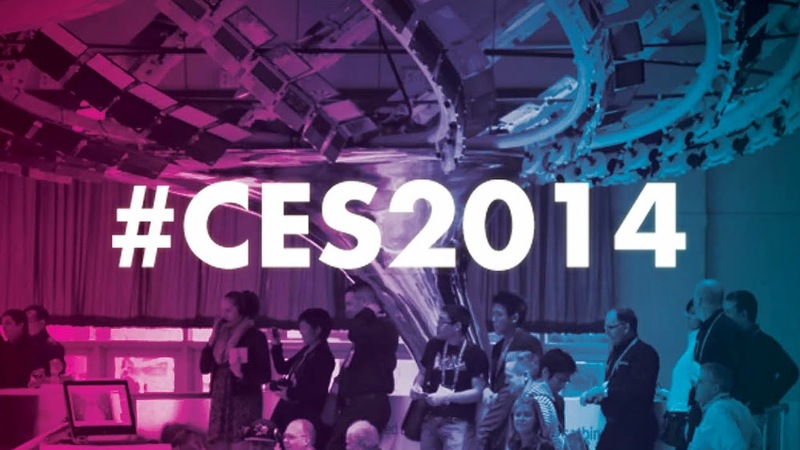 CES, the world’s largest consumer electronics innovation event, is about to descend on Las Vegas from January 7-10, and we’re gonna be there. 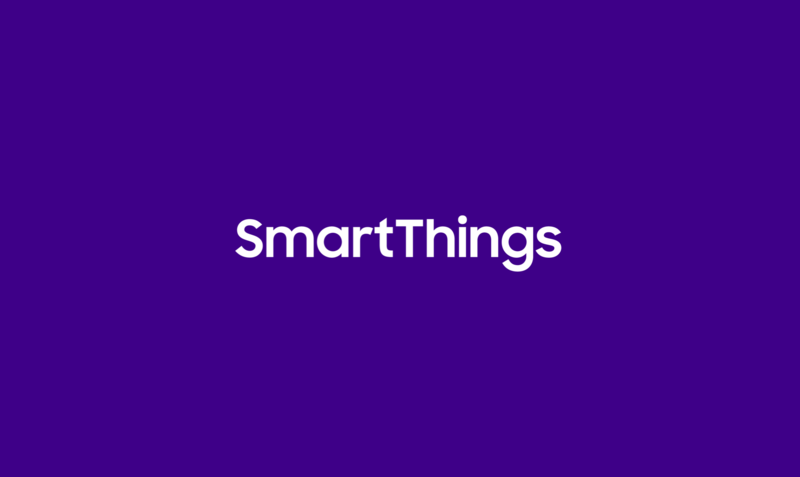 In addition to presenting at the Z-Wave alliance booth, SmartThings is also creating the world’s most advanced and connected smart home: the #HelloSmartHome house. 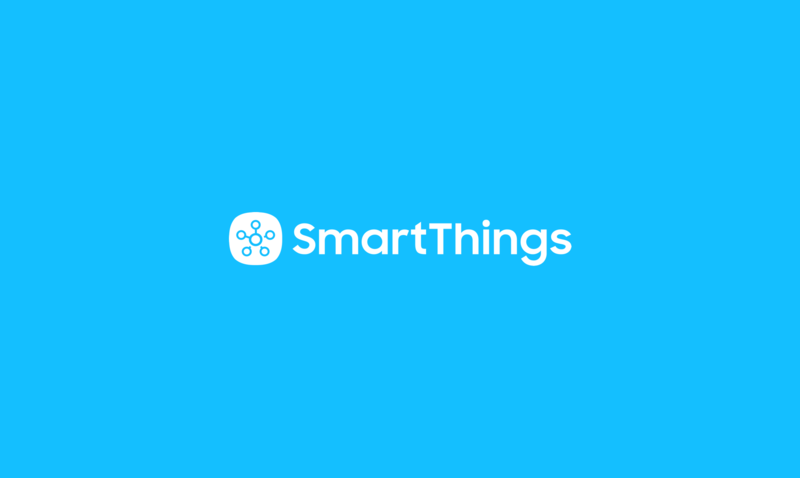 Whether you’re a SmartThings developer, Kickstarter backer, customer, or have yet to purchase a Hub and are simply curious about what all the fuss is about, we’re inviting you to stop by the #HelloSmartHome house on Wednesday, January 8th from 6-8 p.m. to meet the team behind SmartThings over drinks and explore the full potential of the Programmable World under one roof. The #HelloSmartHome house will showcase how SmartThings’ Hub + app offers increased security, peace of mind, savings, and limitless possibilities. 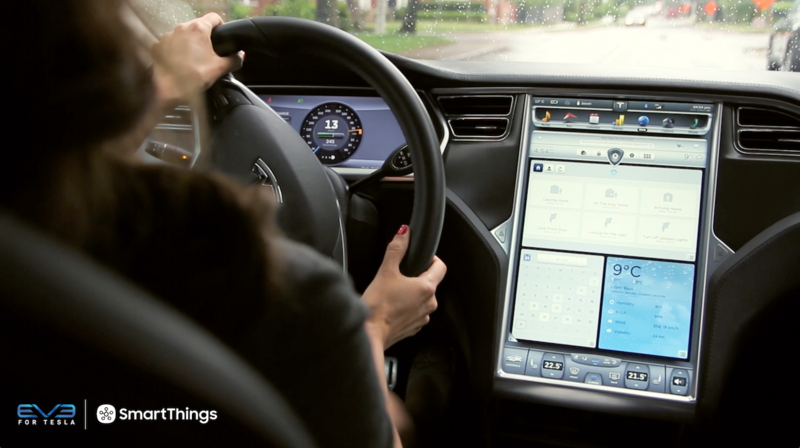 Look for product integrations and features from more than a dozen popular smart home automation companies and device manufacturers. Space will be very limited, so we will honor those who RSVP on a first-come, first-served basis. Check back on Thursday for information about how to sign up and further details.